Growing up in an Arab family, I knew all about tahini or sesame seed paste. 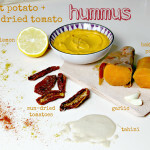 It was the magical ingredient needed to make hummus taste like hummus. Yet beyond hummus, I never thought of using it or any other nut or seed butter for anything else. It was only when I started reducing my dairy consumption and getting over my fear of fats that I discovered nut and seed butters made simply from a nut or seed that has been ground into a creamy paste. The healthiest kinds have only one ingredient – the nut or seed, without added salt, sugar or oils. 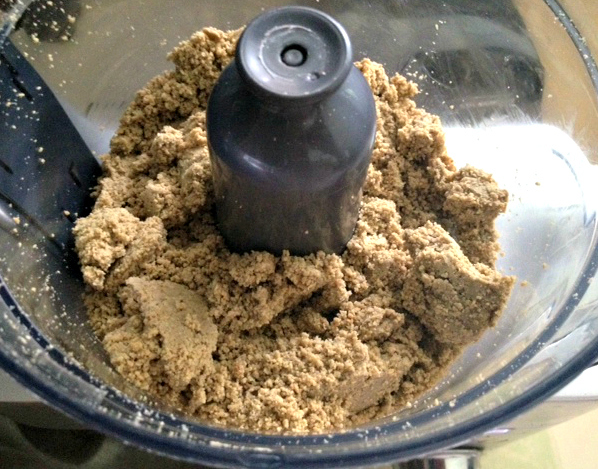 Recently, I started making my own almond butter and it has become a staple in my kitchen. Beyond tahini though, I wasn’t familiar with any seed butters. Until I started thinking: Could sunflower seeds become an interesting paste that I could use in a similar way to almond butter? I had no choice but to try. 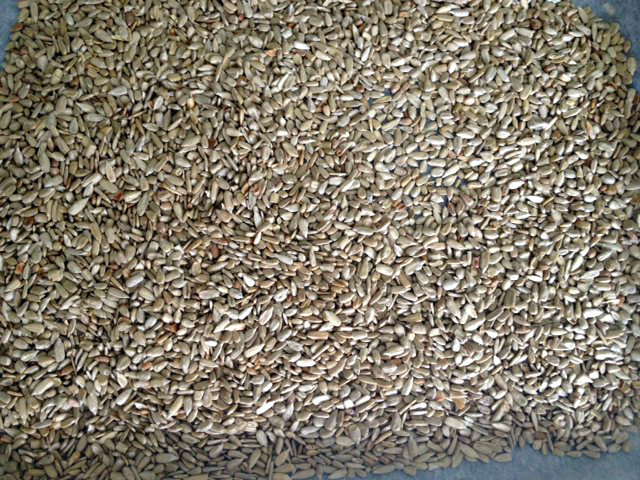 I started by toasting the sunflower seeds to bring out their taste and make them easier to digest. 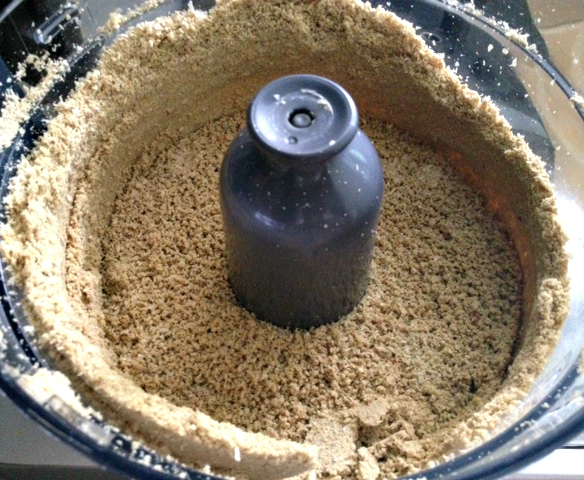 I then put them in my food processor and ground them until they became a creamy spread. The taste is absolutely delicious with a subtle woodsy, even slightly smokey, taste. This took about 10 minutes, with time needed to stop and scrape down the sides – although the length of time will depend on your food processor. 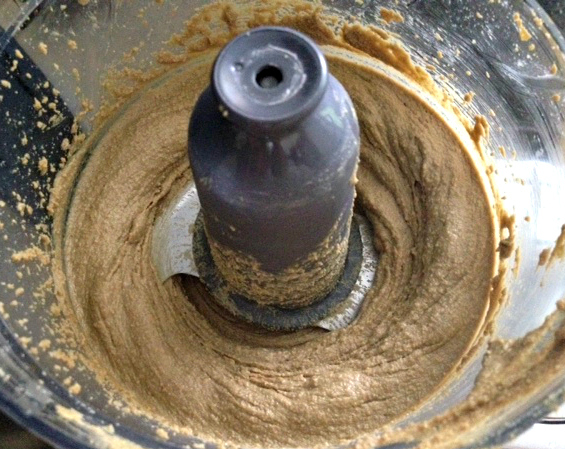 Making your own nut or seed butter is a lesson in trust. When you see how your nuts or seeds are being ground, it is hard to believe they could ever become a creamy paste. Yet in the kitchen as in life, we sometimes simply need to trust that we are exactly where we need to be – or in this case that your sunflower seeds are on the path to becoming a creamy spread. 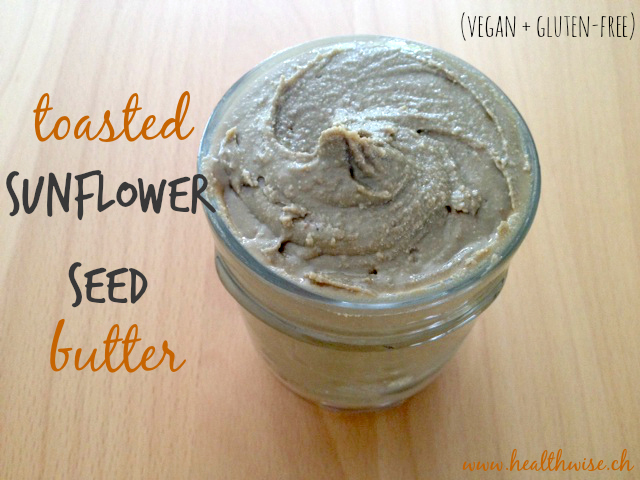 I use nut and seed butters in many different ways as they are a tasty way to add healthy fats and protein. They are also very filling, so a little goes a long way! As a savoury spread over crackers, vegetable sticks, apple slices or pancakes. 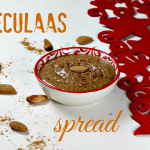 As a sweet spread mixed with a little sweetener and spices or cacao as in this recipe or in this chunky Nutella spread. 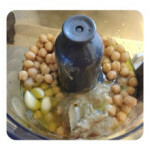 Use them instead of oil to make a salad dressing: Simply mix with water and add lemon, salt and pepper or other spices. Add a spoonful to smoothies. The healthy fat actually makes it easier for the body to absorb nutrients from the fruits and vegetables. Add a spoonful to porridge to make it more creamy (instead of milk) or mix a little with water in a bowl and stir well to make a crude nut or seed milk for muesli. I also make a lazy almond milk with just almond butter and water blended together in this iced coffee recipe. A baked sweet potato with a little nut or seed butter and berries makes a very satisfying and filling breakfast. I sometimes add a little to dark chocolate to give it a creamy taste. This is absolutely divine! Preheat oven to 135 degrees Celsius. Put about 250 grams or 1 cup of raw, unsalted, organic sunflower seeds onto a tray and toast them in the oven until they are crunchy and lightly browned – about 30 minutes. Leave the seeds to cool slightly then put them in a food processor at high speed. You will have to stop a few times to scrape down the sides. Like I mentioned earlier, when you seed your seeds looking like this, it really is a question of trust! You might have to stop your food processor and allow it to cool down before continuing. After about 10-15 minutes, all of a sudden your seeds turn into a beautiful spread that looks like this. And you are done! Store your toasted sunflower seed butter in a jar in the fridge and enjoy over the next few weeks! How about you – do you love nut and seed butters as much as I do? Which are your favorites?